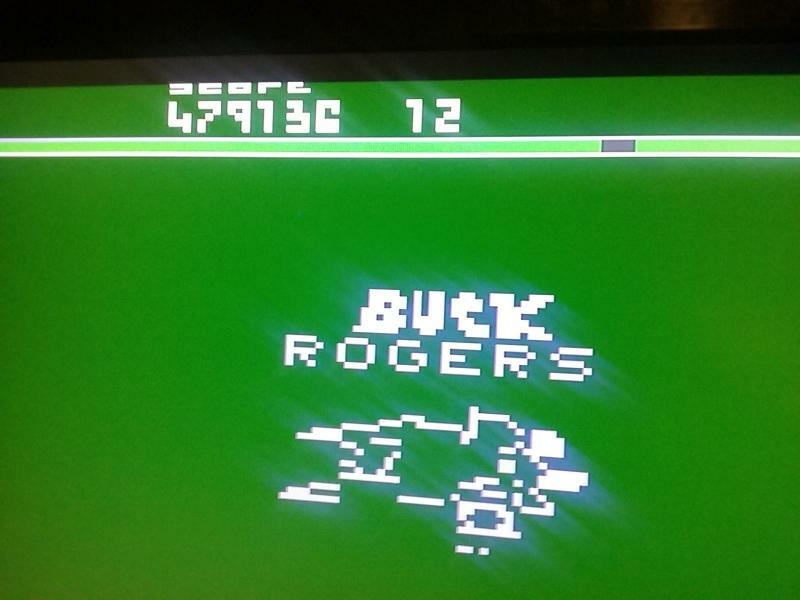 "Get out your card decks and backgammon boards, lucky Buck is Back"
Recently played Buck Rogers on the Retron 77 and enjoyed it, but said to myself the same thing I've said over the years "If only Buck Rogers had a Thunderfighter like in the 1980s TV show. OH WAIT... I sprite hack now!" 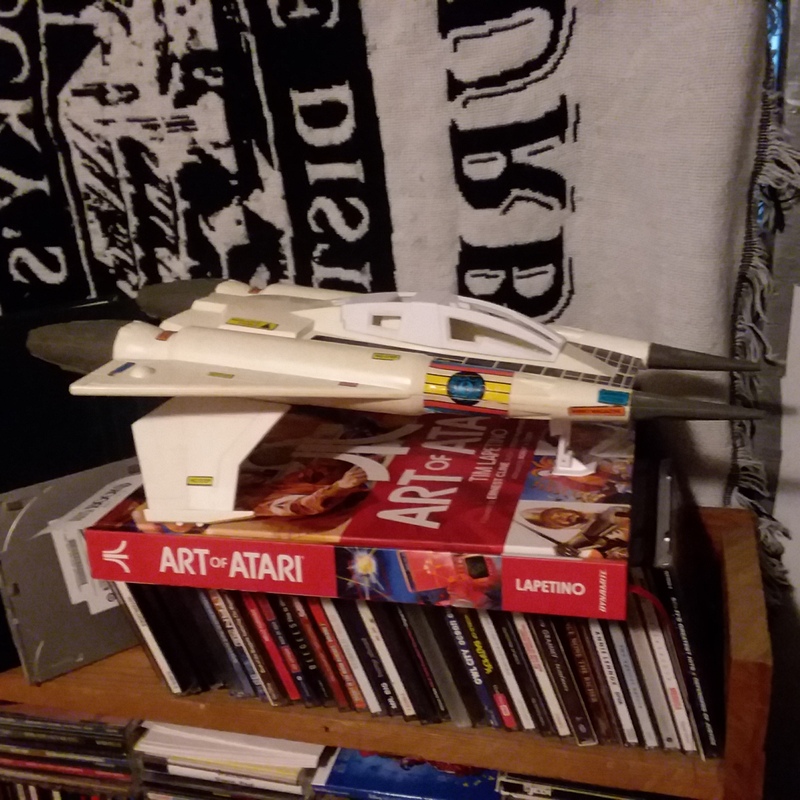 I'll try to make other adjustments, but so far the fonts and the ship are designed to match the show with Gil Gerard. 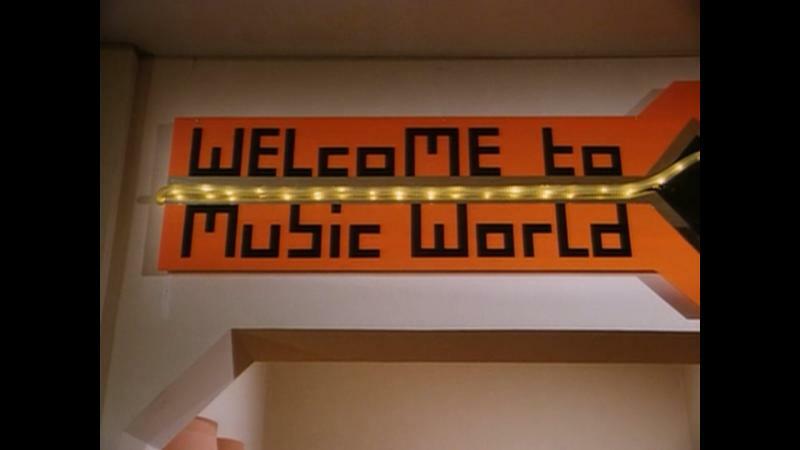 Shame Twiki can't make an appearance. Edited by doctorclu, Wed Jan 23, 2019 10:56 PM. 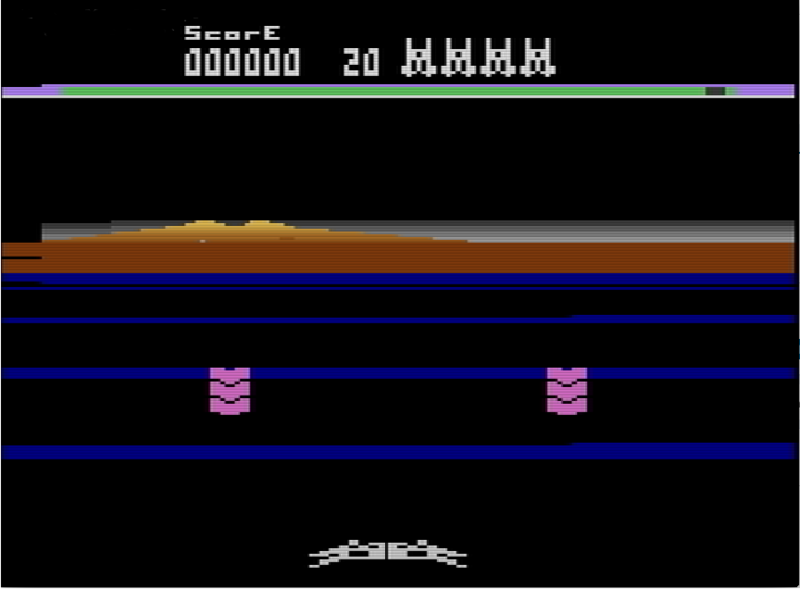 Haven't had this much fun since I worked on the C=64 version of Bubsy. 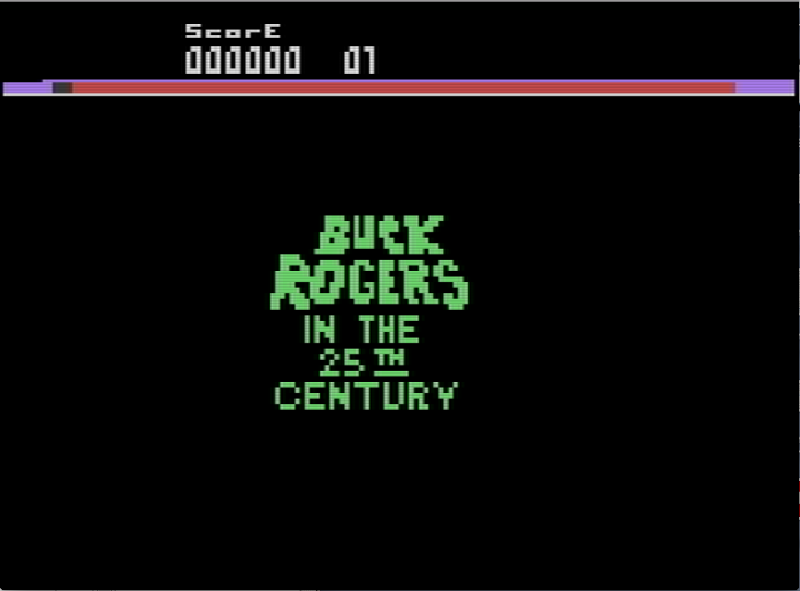 * The "Buck Rogers" on the intro screen and part of my tinkering of a picture, obviously in the works. * In game Thunderfighter sprites are more developed. Edited by doctorclu, Mon Sep 3, 2018 10:55 AM. Had a lot of fun recently. Somewhere between operating a 1980's Buck Rogers Thunderfighter/Starfighter and some Def Leopard music kicking in my Cybermorph training I got to around level 8 and the score you see below. 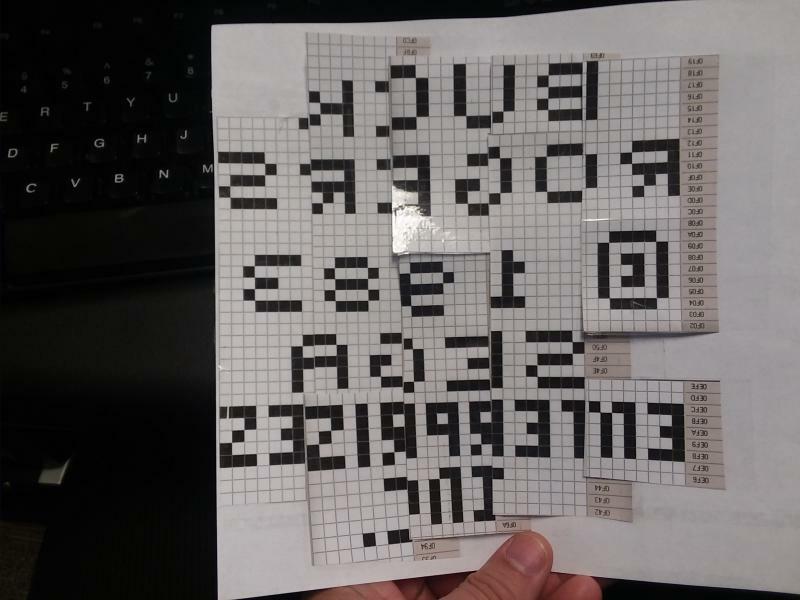 Need to finish this hack for sure. Edited by doctorclu, Wed Sep 12, 2018 11:51 AM. This is cool! Simple but a nice hack to tie the game to the TV show. 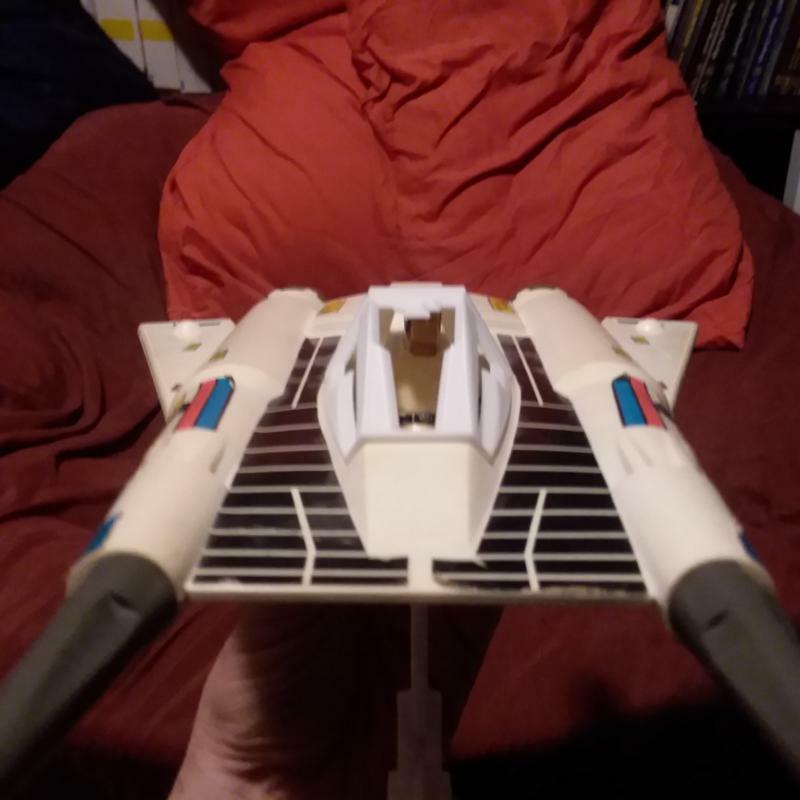 I plan to hack the enemy ships soon and make a few other changes. But yeh, already fun. This game is coming back into the radar for me. 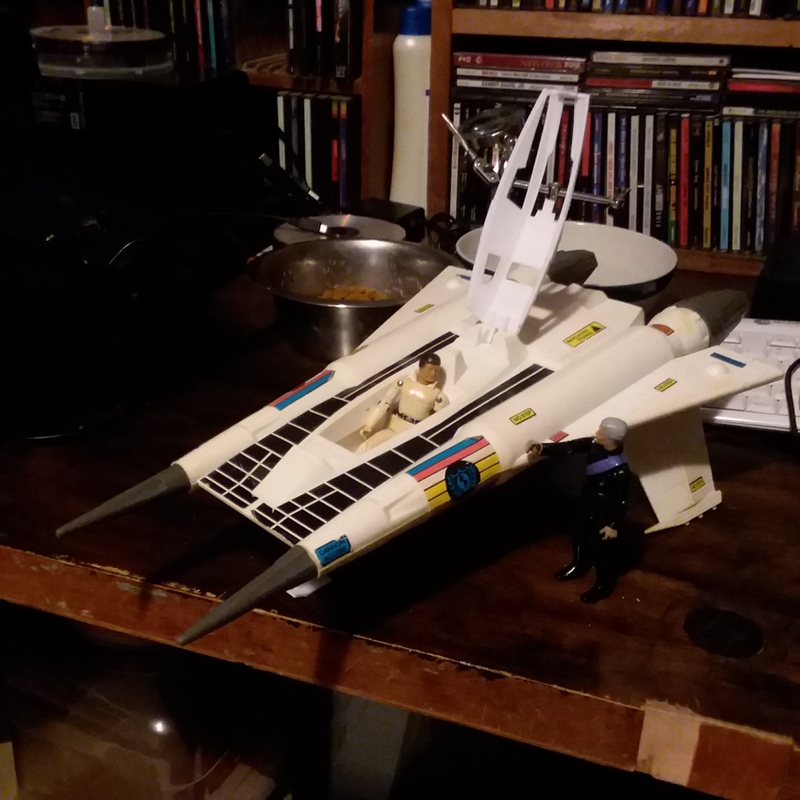 Created version 3 tonight where I changed the intro screen from the thunderfighter picture to "Buck Rogers in the 25th Century". See what more I can change to have this match the look of the show like the enemies and stargates. We are in a new year, and I am slowly adding improvements. 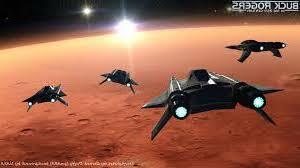 In version 4 we have the enemy fighters designed more like the hatchet Draconian fighters. More changes to come in 2019. Edited by doctorclu, Wed Jan 23, 2019 11:06 PM. I thought about doing this at one time. Awesome. Just need Draconion Marauders as enemies. Thought Hatchet fighters was another name for the Marauders. Or they used the same model.